Great item. I got 1 pair black and 1 blue looks good and felt good. My running went so well this week! I’m Amazed how it helps. Such a great item. everyone at my gym asking me where i got it from. so I recommended this site. 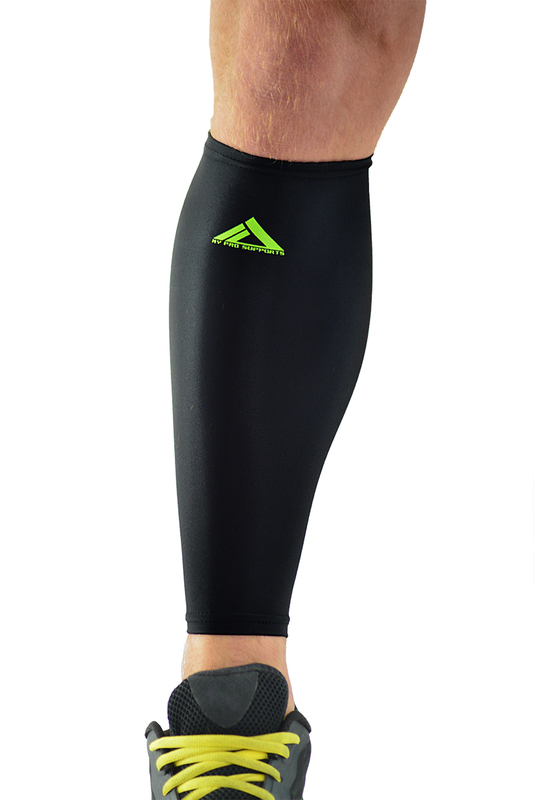 I love these Calf compression sleeves. Its just perfect to run and play soccer! So great! 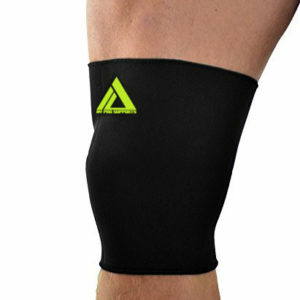 It gives supports to my calves when I run! No more worries in the next day!